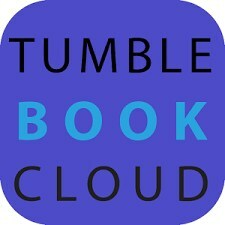 Tumblebook Cloud is ready to go!!!!! TBC is a collection of videos and chapter books in categories which include: Ebooks (Shakespeare, poetry, non-fiction, science, history, geography, etc. ), Read-Alongs, Graphic Novels, Videos (from National Geographic! ), and Audio Books. Our books feature adjustable text sizes, full narration, and a read-along function which highlights text as it is read. As a subscriber, you have access to lesson plans, quizzes and our Common Core Portal! These features make TBC a great tool for reluctant readers and ESL students. Plus, all these options can be switched to manual so readers can read at their own pace.